Jill Budik is a media relations expert with two decades of experience in a range of public relations disciplines. At Spotlight Media Relations she directs overall account strategy and manages Spotlight's team of media relations specialists. Jill maintains strong relationships with many of the decision makers in the media, from producers at morning and talk shows, to bloggers and editors at top magazines and everyone in between. Before starting Spotlight Media Relations, Jill was the broadcast media director at M Booth & Associates where she worked on a wide array of accounts, including beauty, lifestyle, travel, fashion and consumer products. Prior to M Booth, Jill planned and executed media relations at DeVries Public Relations for clients including 3M, LVMH's Sephora and Procter & Gamble's Olay and Pantene brands. Earlier in her career, at LaForce & Stevens, Jill worked on high-profile media events, including media outreach and front-of-house for numerous high profile fashion shows during Fashion Week. Throughout her career she has also conducted media relations outreach on behalf of home décor, spirits, office products and retail accounts. A former reporter and producer, Jill began her career at ABC News and WOR Radio in New York City. Jill is a graduate of the S.I. Newhouse School of Public Communications at Syracuse University, where she earned a double major in Broadcast Journalism and Political Science. Jill is currently a member of Writer's Guild of America, East. Lauren Bettenga is a graduate of the University of Minnesota and NYU Summer Publishing Institute. 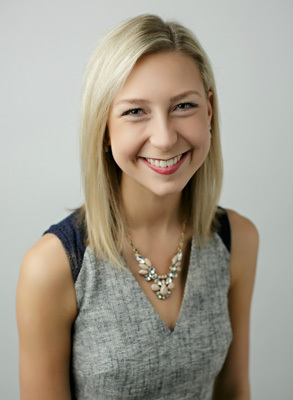 At Spotlight Media Relations, Lauren ensures client media goals are met and exceeded. 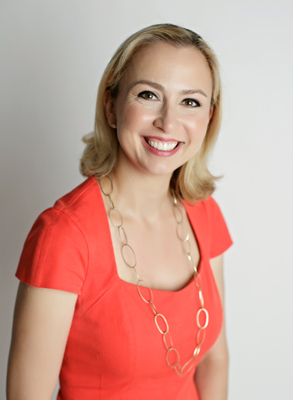 She oversees talent relations with all on-air expert partners and collaborates daily with top-tier producers and editors to deliver consistent, compelling media placements for clients. Lauren is a deadline-driven leader with a passion for storytelling and the work ethic to match. She is committed to delivering exciting, meaningful results for clients and managing Spotlight's team of strong, bright media relations specialists with clarity, direction and intent. When she isn't in the office, Lauren stays busy with freelance writing and reporting projects. Her work has appeared in range of print and online outlets including Reader's Digest, Business Insider, MSN and others. Lauren sponsors a child through World Vision USA and enjoys traveling to new and exciting places whenever her schedule allows. She is an avid runner and loves to spend any and every free moment with her treasured close friends and family. 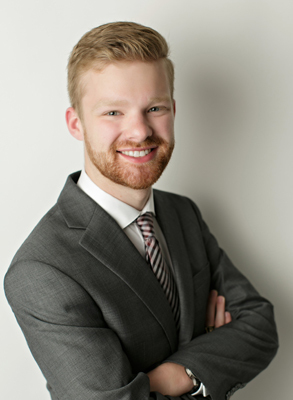 Davis Reinsel is a graduate of Minnesota's Gustavus Adolphus College where he majored in Communications Studies with a minor in Japanese Studies. At Spotlight Media Relations, Davis oversees broadcast segment coordination and talent relations. He works daily with local editors, morning producers and Spotlight's core group of on-air experts and influencers to secure placements that will excite and resonate with clients. Davis joins Spotlight with experience writing press releases, news articles and curating social media content as a former media relations intern for Gustavus' Office of Marketing and Communications. He studied abroad twice in Japan and brings his adaptability and critical, quick thinking to his conversations with reporters and editors on behalf of clients.